I have long struggled with how much/how little to lobby for calls with referees. In the offseason – study the rules inside and out. It is impossible to have an intelligent conversation with an official if I don’t understand the rules. Before the game when talking to the officials – let them know I respect the difficulty of their job, so I will not be yelling out rules infractions from the sideline. I will then ask for their permission, in return, during play stoppages (timeouts, between periods) to approach them with any clarifications or concerns I have. 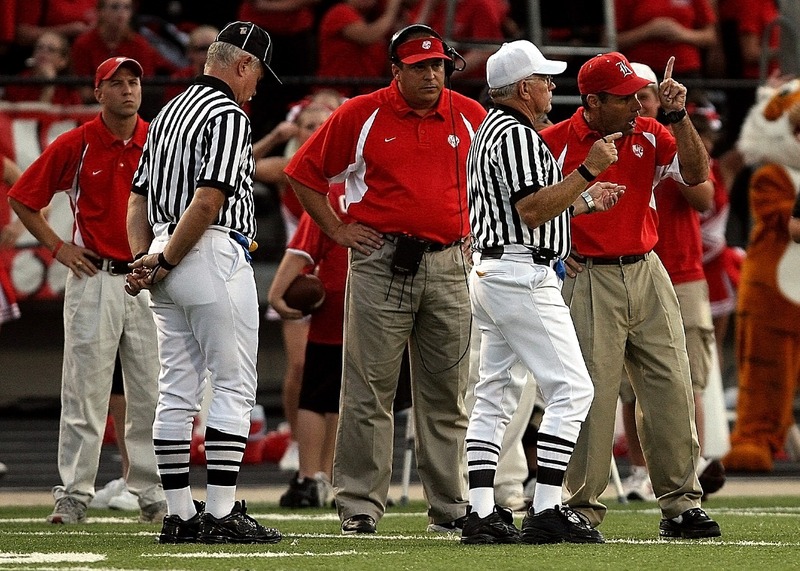 Some leagues/officials insist that only the head coach talk to the officials. Ask for permission that during these stoppages, if I will be busy coaching the players, if occasionally it would be OK with them for me to send an assistant coach for a rule clarification. A really wise coach suggested that during these conversations, when possible, to try to stand next to the official instead of face-to-face. It is not a confrontation, it is a conversation. Likewise, my body language during these conversations is critical. From a distance it should look like a conversation not a confrontation. There will occasionally be circumstances where player safety dictates an immediate discussion with the official, and player safety trumps these rules and need to be handled immediately. 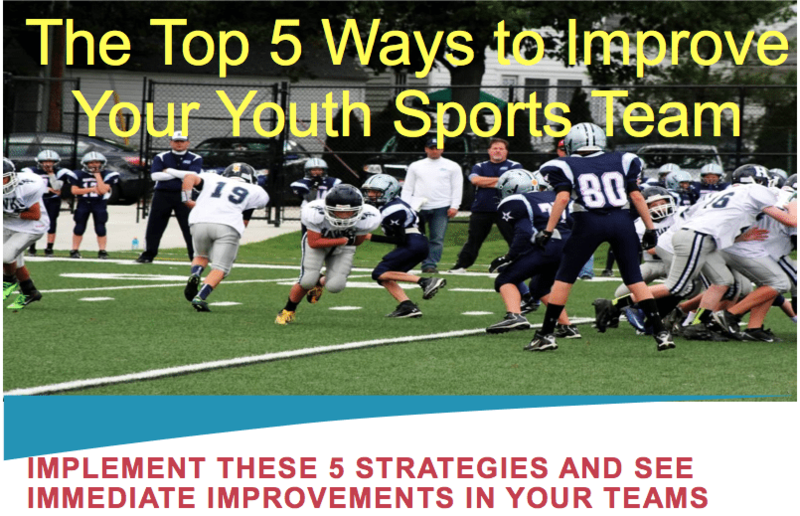 It is important that this approach be communicated clearly to your players and parents. The players must know that you will defend them and lobby for them. They need to understand this approach is the most effective and appropriate way to do that. This approach will be a challenge for me, as I am a perfectionist so bad calls drive me crazy. But it will free me to stay focused on what our team is doing, and in turn will send the message to our team to stay focused on what they can control.